When I think of user onboarding, I am always reminded of the famous ‘IKEA effect’. Those of you have endured the emotional rollercoaster that comes with assembling an IKEA wardrobe or nightstand, you might already have an idea of where I’m going with this. The IKEA effect is defined as the effect ‘where you assign more value to products that you’ve had a hand in creating’. In other words, for many of us the result is far more satisfying when we’ve successfully completed a task on our own. Those who have studied this effect even go as far as to say that ‘people become more attached simply because of their own efforts’. This is a good analogy when it comes to understanding the value of a good (better yet, successful) user onboarding process. User Onboarding is essentially the process of getting your customer better acquainted with the product they’ve purchased or signed up for. If your customer experiences a poor onboarding process (for example, they are confused, overwhelmed or can’t find something), it can be detrimental to your growth – especially considering it sets the tone for any future purchases or interactions with your business. User onboarding is also the period in which your business is likely to receive the most feedback and support questions from your customers as they want to get started using the product. This makes onboarding an ideal moment to learn from your customers and use those learnings to improve. While the materials listed above are certainly helpful to have on hand during user onboarding, there is an additional method worth mentioning that can help ensure things go smoothly for your customers: online user feedback. 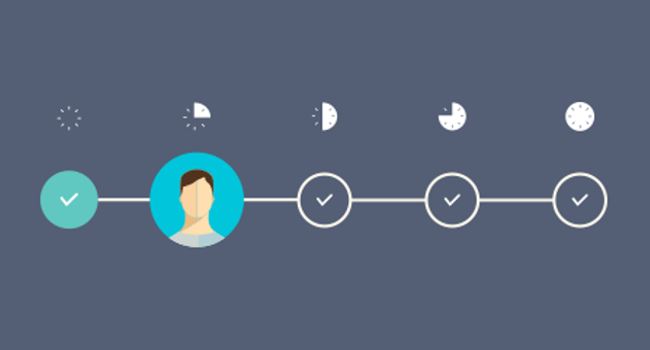 There are a number of different ways to collect feedback during onboarding. However, the method(s) you choose all depends on the type of product/service you offer and how far along your customer is in the process. Imagine a scenario where your visitor is viewing your product page or landing page. 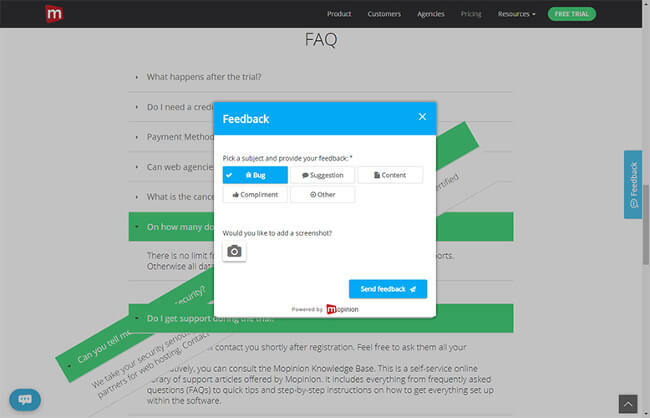 In this case, a passive feedback form can be placed on the webpage. 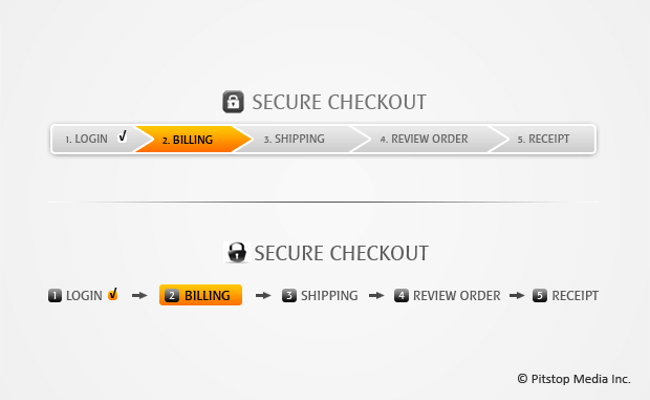 This provides the visitor with the option to submit feedback regarding that particular product. Note: passive feedback forms are user-initiated forms. They are often visible on websites and mobiles apps in the form of a tab or icon somewhere near the side of the page. Once the visitor has clicked on the feedback tab, a form will appear with a request for feedback. This is seen as a more passive manner of asking for feedback, hence the name. If you want to use a more aggressive approach, you can also set up triggers for exit feedback. An exit feedback form is triggered when a visitor comes to a webpage and then tries to click away (e.g. to type in a new URL or exit the window). This feedback form will typically ask the visitor why they are leaving the page. Many companies utilise a series of steps in their onboarding process that a visitor must complete. These are steps such as filling in personal details to sign up for a service or successfully completing a task. For example, for a company that sells tech devices – such as sport watches – a successful onboarding might installing an app associated with the watch and syncing the app with the watch. This is a sign that the user knows how to use the product properly and get the best use out of it. Alternatively for an insurance company, this may be a step-by-step application process, whereby the user submits his/her personal details. Often this is broken down into stages and the onboarding is only successful once the user has completed the last step (e.g. payment). So what should you do when this process is not successful? Using a web-based service? Try employing different types of feedback for triggers based on visitor behaviour – e.g. exit intent, mouse movement, or time on the page. Perhaps you use CRM data (or make use of customer profiles). In that case, you can send feedback surveys out by email to gauge why – for example – your visitor hasn’t completed all of the steps in the onboarding process. Using these insights will enable you to identify any hurdles your customers are experiencing throughout the onboarding process as well as help them reach completion and start using your product. When it comes to developmental improvements, an iterative approach is often necessary. 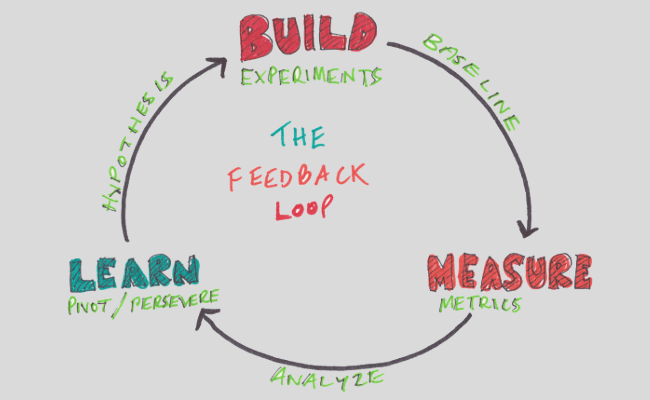 In other words, if you want to make constant improvements to your product, feedback surveys should be sent out in cycles – known as short feedback loops. This method will give you quick insights into the user experience of your products. According to the Lean Start-Up methodology, applying short feedback cycles before building a product (also known as minimum viable product) is the key to creating a truly successful product. These cycles enable you to continually test out new models of products by getting feedback from customers (or other parties, such as buyers and partners) and using that feedback to make further improvements and enhance the product. While the main purpose of user onboarding is to inform and prepare your users for the successful use of your product, it also offers an excellent opportunity to learn about the onboarding process as well as your product or service. Which problems are your users facing, which steps in the process are difficult and how can you eliminate these bottlenecks? By asking for feedback in the right moments, you can continuously improve and enhance the onboarding process.